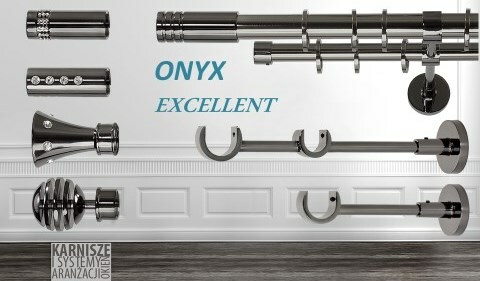 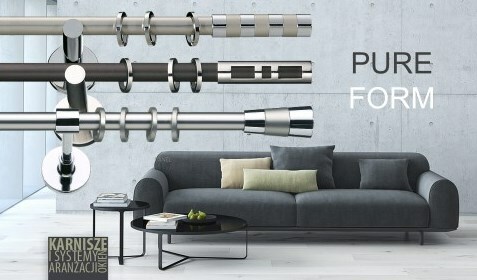 Wall curtain rods, means curtain rods installed on the wall can be used in most window arrangements. 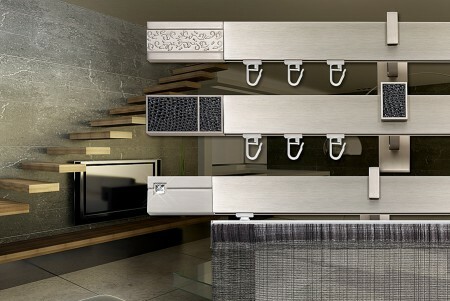 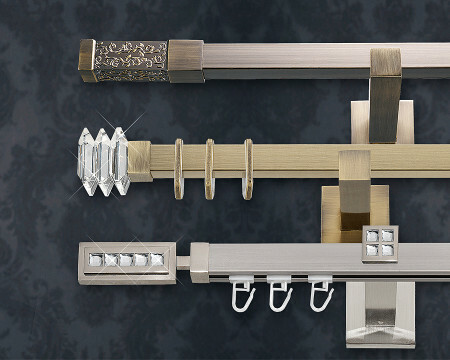 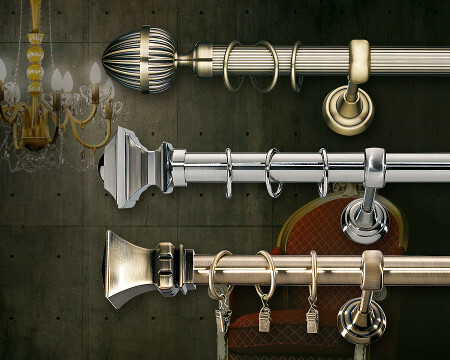 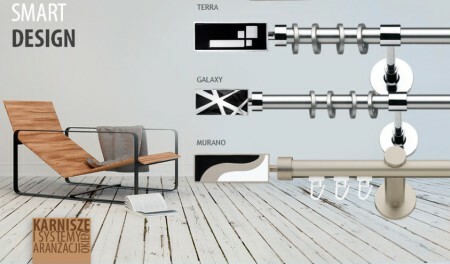 All the presented products are metal curtain rods. 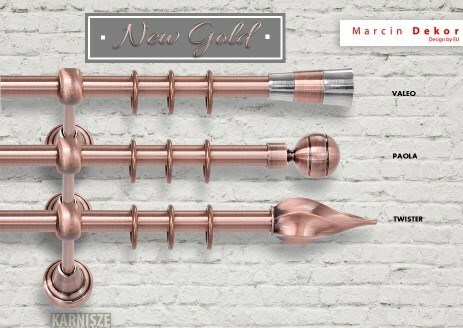 Marcin Dekor offers them as elements that the client may compose on his own to create an individual curtain rods adjusted to his needs.